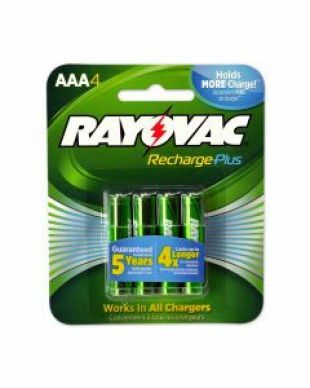 AA batteries are one of the most popular sizes required for electronic tools in the home and office. 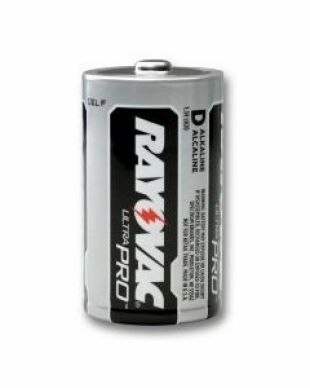 Medic Batteries offers a range of name-brand AA batteries, including Rayovac! 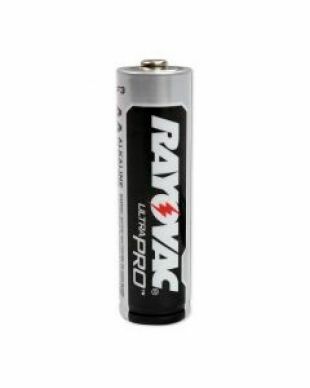 Rayovac AA batteries have been field tested and found to last as long as Duracell and Energizer, at a more affordable price. 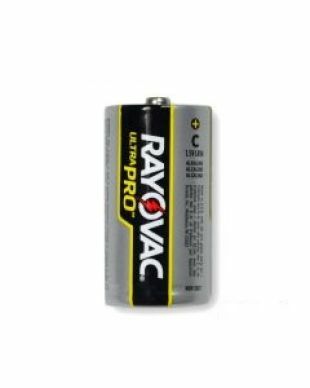 Researched, tested, and proven to meet industrial standards, Rayovac AA batteries deliver excellent power for the most demanding devices. 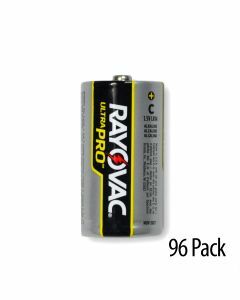 Rayovac AA industrial batteries are packaged in convenient re-sealable and reusable contractor packs perfect for contractor use and other jobs that require batteries right on hand. 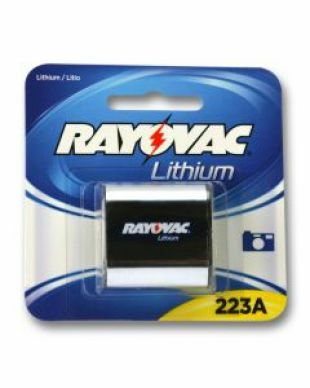 This packaging protects your Rayovac Industrial AA batteries against damage and short-circuiting. 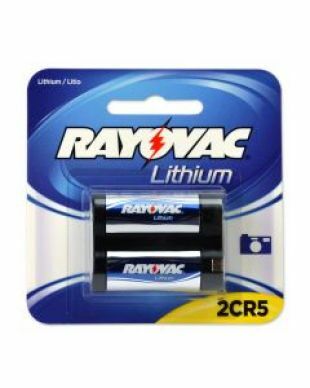 Rayovac AA batteries are also guaranteed against leakage, ensuring a strong and longer lasting charge you can depend on between uses. 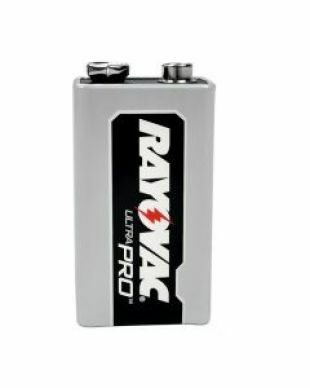 Rayovac’s battery power stands against other name-brands like Energizer and Duracell with impressive power, packaging, durability, and life-span. 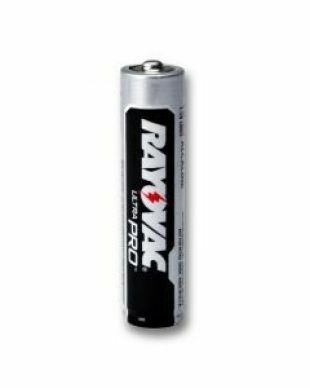 Rayovac AA batteries are a trusted choice of professionals in the medical, government, and entertainment industries and more. 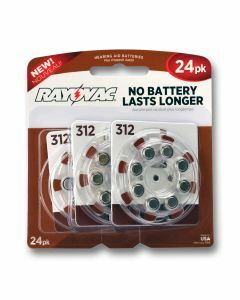 From home gadgets, like clocks and fire-alarms, to emergency equipment and tools, Rayovac industrial AA batteries are ready to power all of your most crucial moments with strong and reliable results. 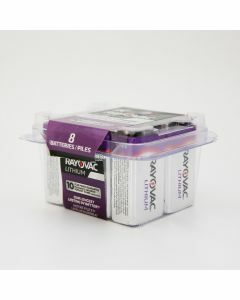 Medic Batteries stocks the freshest bulk Rayovac AA batteries at low discounted prices. 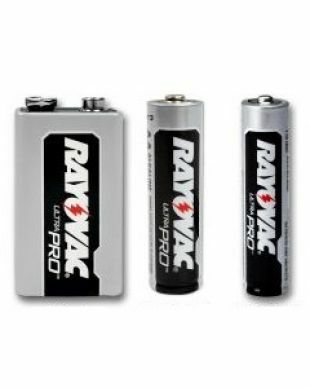 All of our Rayovac batteries are stored in a safe and climate controlled environment according to manufacture suggestions to ensure the freshest charge is delivered to your door. 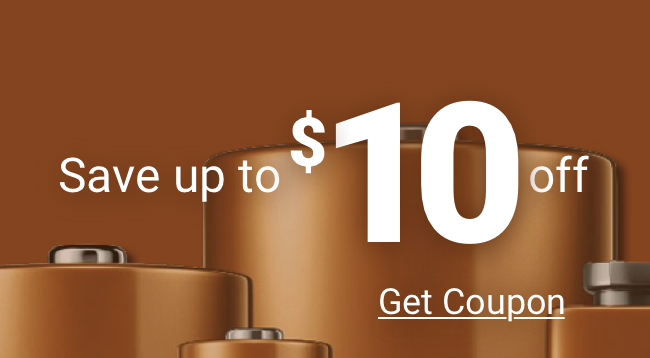 Many of our batteries ship free, and orders placed before 4PM EST even ship same day! 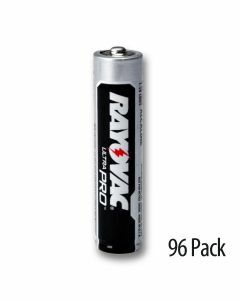 Each Rayovac AA battery from Medic Batteries is 100% guaranteed fresh and delivered in sealed packaging from the original manufacture warehouse. 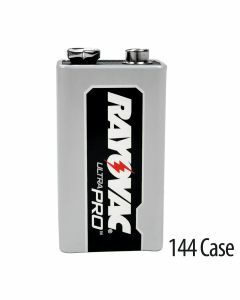 We take careful notice and consideration of each battery’s expiration date to offer only the highest quality power source. 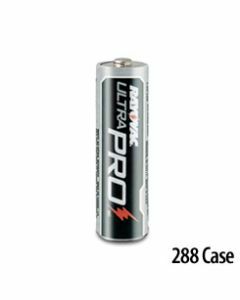 Medic Batteries also offers a range of AA Lithium batteries. 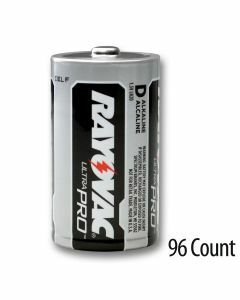 When buying Rayovac AA batteries, choose Medic! 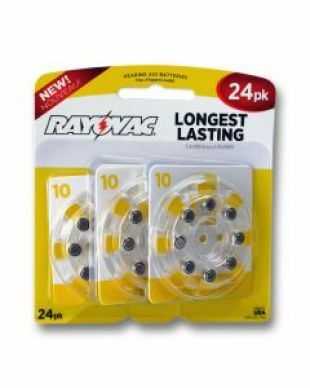 For assistance placing an online order or other questions, speak with a member of our Customer Experience team by calling (800) 479-6334.